The High Frequency Welded Square Pipe Machine, also known as welded pipe, is made of steel plate or strip steel after rolled and molded. High Frequency Welded Pipe Machine welding square tube production process is simple, the production efficiency is high, the variety specification is many, the welding square tube is narrow, the pipe with larger diameter is produced by High Frequency Welding Machine , and the pipe with different diameter can be produced with the same width of the blank. High Frequency Pipe Welding Machine Welded pipe can only be directly welded through the steel strip. Then after a simple polishing, the wire can be pulled. Square Pipe Making Machine is characterized by high welding speed, small welding heat affected zone, welding on the workpiece can not be clear, can weld thin-walled pipe, weldable metal pipe. Decoiler - Marking - Forming Stage - Welding Stage -Cooling System- Sizing Stage - Straightening Stage - Fixing Length - Cut off Stage and Other Processes. 1. If buyers visit our factory and check the machine, we will teach you how to install and us the Stainless Steel Pipe Welding Machine, and also train your workers/technician face to face. Looking for ideal High Frequency Welded Tube Mill Machine Manufacturer & supplier ? We have a wide selection at great prices to help you get creative. All the Welded Pipe Equipment are quality guaranteed. 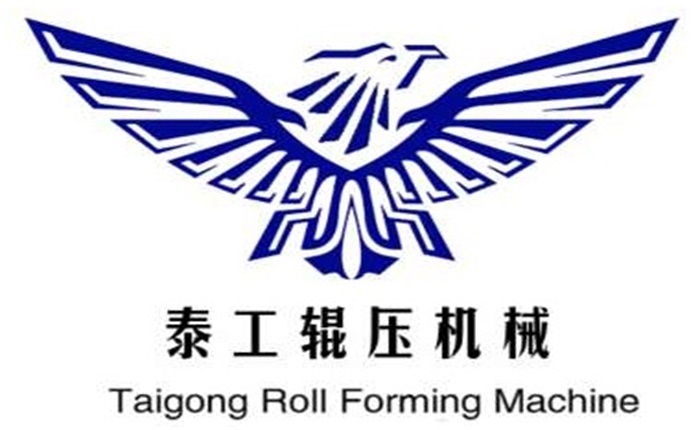 We are China Origin Factory of High Frequency Welded Pipe Making Machine. If you have any question, please feel free to contact us.